With 13 names in the running, the Conservative leadership race is already very different from the NDP's, which is without a single official candidate. But the rules of the NDP's campaign will make it very different from the Conservative one, too. ​The Pollcast: When will the NDP race get going? There are 13 contestants in the running for the Conservative leadership, but so far the NDP's list of possible contenders is limited to just one: B.C. MP Peter Julian. But even he is not an official candidate yet. Julian registered with Elections Canada on Dec. 21, making it possible for him to start raising money for his candidacy. He will only be an officially registered candidate with the NDP — giving him access to the party's membership list and allowing him to participate in debates — after submitting the requisite 500 signatures reflecting party members from various regional and demographic breakdowns and paying the $30,000 entry fee. Anyone interested in running for the NDP leadership has until July 3 to get into the race. The most significant difference between the NDP and Conservative campaigns is how the votes will be counted. For the Conservatives, Canada's 338 electoral districts are weighed equally. This means that a riding with 1,000 members will carry as much weight as a riding with 100. Having a wide base of support throughout the country is vital. Having a concentration of support in one region means a lot of wasted votes. But the New Democrats give each member's vote equal weight, meaning candidates will be gunning for support in the parts of the country where there are the most members. These are concentrated where provincial parties tend to be stronger, because the provincial and federal wings of the party are affiliated — membership goes through the provinces. Members of the Manitoba NDP, for example, are automatically members of the federal NDP as well. The last leadership race, held in 2012 to replace the late Jack Layton, showed how the NDP's membership totals are not uniform across the country. About 60 per cent of eligible voting members came from just two provinces, Ontario and British Columbia. About another 20 per cent resided in Saskatchewan and Manitoba. Only about one-tenth of members hailed from Quebec at a time when a majority of the NDP's caucus did. Today, that Quebec caucus has dropped to 16 MPs from 59. So it is unlikely that Quebec will carry any more weight in the race today — particularly since there is no provincial wing of the party to help with membership numbers. In contrast, Quebec's 78 ridings — representing about one-fourth of all votes — make the province very important in the Conservative leadership race. 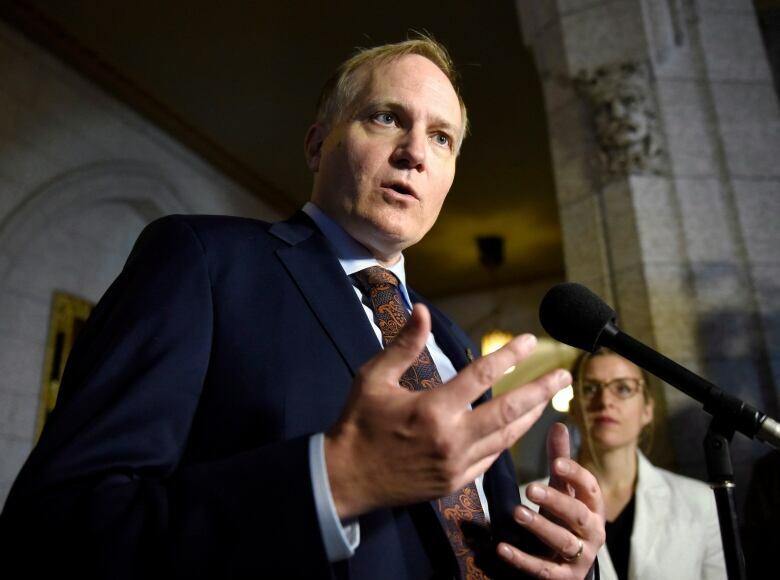 There is no affiliation between the Conservative Party of Canada and any provincial party, making provincial elections or leadership races taking place at the same time as the federal campaign less complicated. 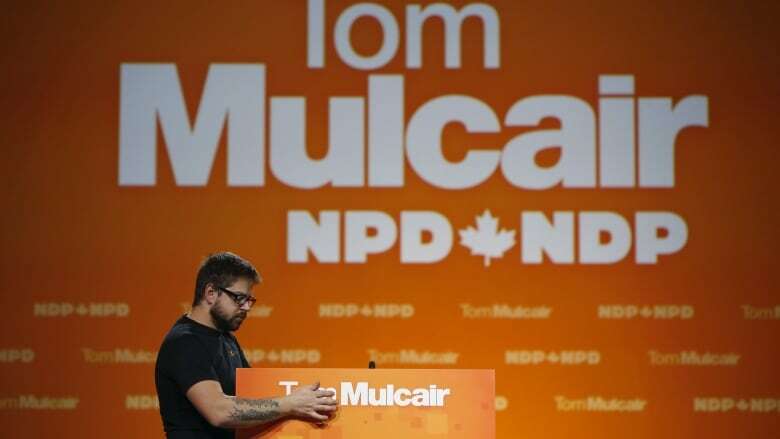 The New Democrats, on the other hand, have to make room for a provincial election scheduled for May in British Columbia, a province with a large share of the party's national membership. It is also an election that the NDP will try hard to win. For federal leadership candidates, funds and volunteers might be difficult to find in a province already tapped out. A provincial leadership race is likely this year in Manitoba, and an election in Nova Scotia, the NDP's strongest base in Atlantic Canada. The NDP is also without permanent provincial leaders in Saskatchewan and New Brunswick. Voting in the Conservative and NDP leadership races will be similar. Voters will be able to rank their preferences, and if no candidate has majority support on the first ballot, the least popular candidate will be dropped and their votes distributed to their supporters' second choices. This process continues until a candidate hits 50 per cent plus one vote. For the Conservatives, this process will be undertaken with the one ballot members will cast. The results be announced in a single day. The New Democrats, however, will announce the results of each round every Sunday in October, dropping off the least popular candidate and starting a new round of voting. The process starts on Oct. 1 with at most five week-long rounds of voting ending on Oct. 29. Because of the preferential ballot, candidates for both campaigns have an incentive to try to be members' second choice. But for the Conservatives that demand is hypothetical — it only comes into play if a member's first choice is dropped. The demands from NDP contestants will be far from hypothetical. The votes for candidates who are dropped off the ballot or who withdraw from the race each week in October will be up for grabs. Candidates still in the running will try to capture those votes, and they will want the help of the losing candidate to get them. 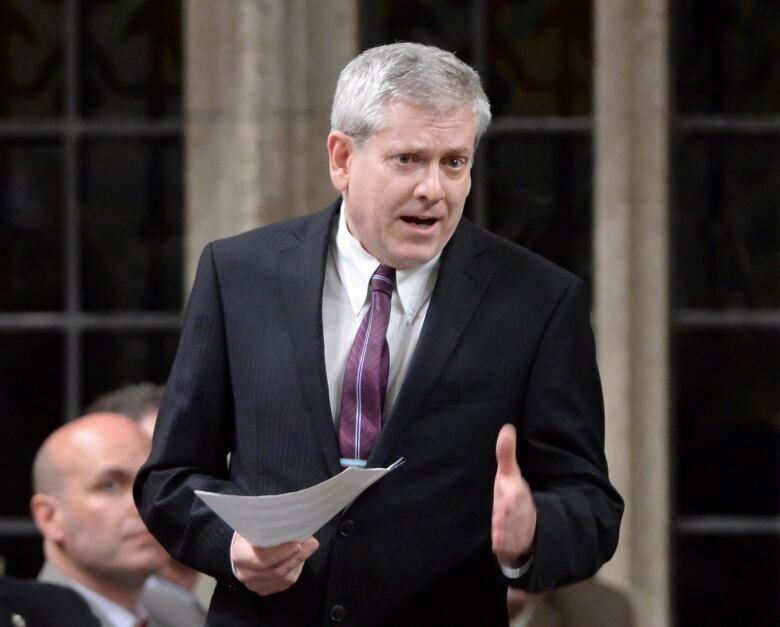 October could then feature much political jockeying among the NDP's leadership contestants, recreating the atmosphere of old-style "delegated" conventions while still giving every member a chance to vote. Those who cast ballots online will have the opportunity to re-cast their ballots each week, or they can leave them as is. Members who vote by mail, on the other hand, will lock their votes in. This, too, could create an interesting dynamic between candidates. Front-runners will likely want their supporters to lock their votes in for good, to ensure they don't lose any votes throughout October. Potential kingmakers, however, might want their supporters — and thus themselves — to keep their options open by voting online. This is a recipe for a potentially fascinating campaign for the leadership of the NDP. But any recipe is only as good as its ingredients, and it will take some actual candidates to spice up this campaign.